Industrial rhythms, machine percussion, dark synths, shuffling tops and hypnotic loops. More than 250 loops in construction kits. Do abandoned power stations and warehouses get your blood pumping? If so, turn to the Techno sound library. Its 4 kits and 252 loops will give you the industrial-strength basslines and assembly line rhythms you need to create your next big bangin' loop. 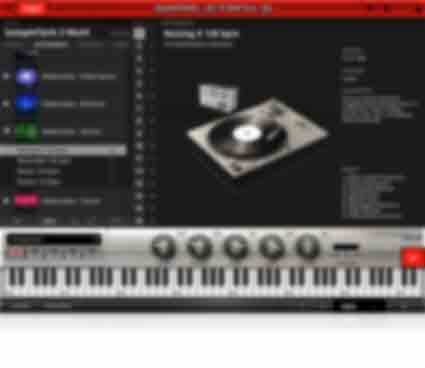 With the Techno sound library, the terrifying, fist-pumping tones of a post-apocalyptic future are at your command. Available via the Custom Shop and IK Online Store. 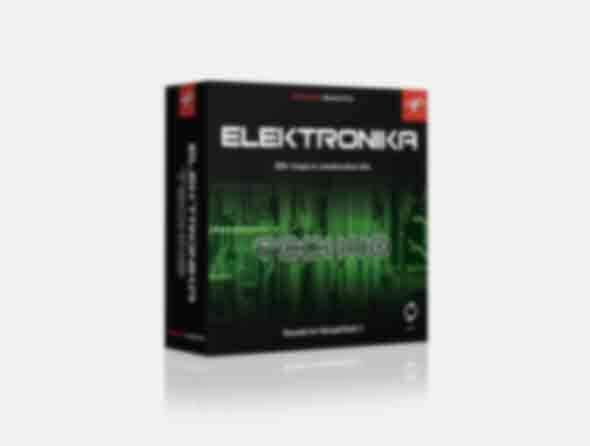 The Techno library is part of Elektronika Series.